Burj Al-luqluq social center society in cooperation with seeds of hope association organized sport open day in Jericho within learn & play program which implemented by Burj Al-luqluq social center and financed by pontifical mission association . 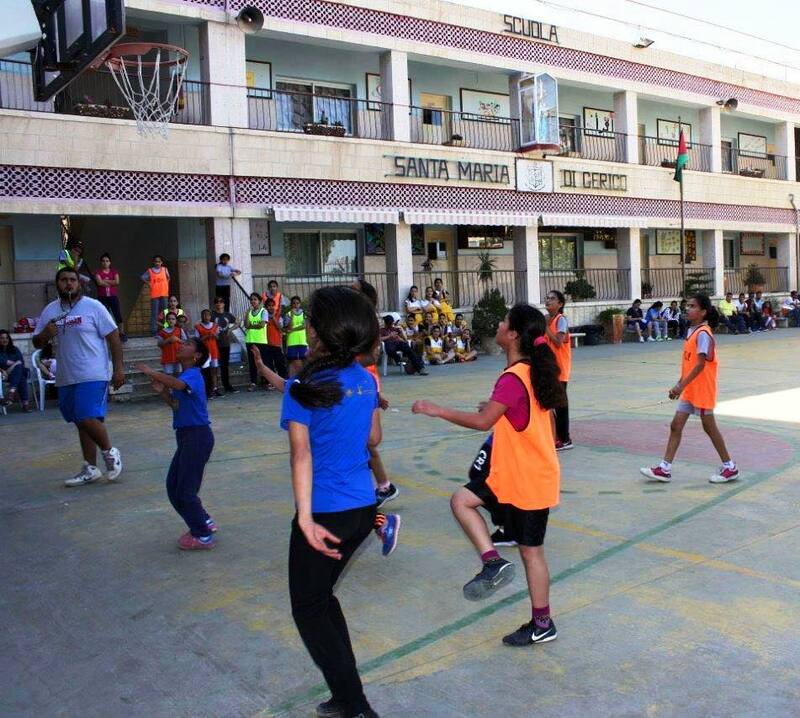 The activity started in 10 am from Jerusalem and with a number of participants of 40 female Burj Al-Luqluq Basketball player, ages are between 7 to 12 and 13 to 16. Moreover, Ahmad Jaber, the sport supervisor and the coaches Fares Abu Snieneh and Haneen Risheq attended this activity. The competitions started at 11:00 am, it started with young ages. The first match was set off between both teams and the winners were Seeds of Hope team in 6 against 1 lead.